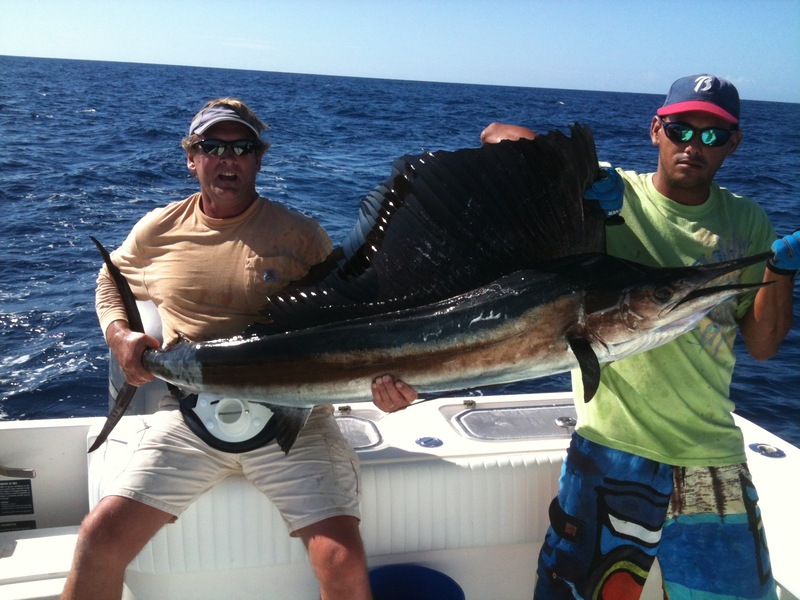 Whether you want to fish, or just explore and snorkel, the rates are as follow. The rates include all tackle. Mate gratuity is not included. Maximum of 6 passengers. 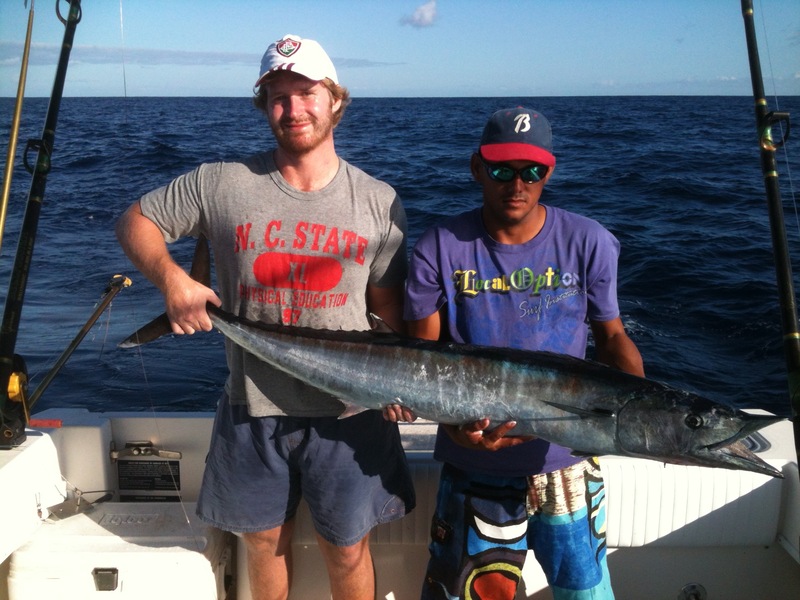 Morning charters start at 6:30 am and we are back at the marina by 12:00 pm. 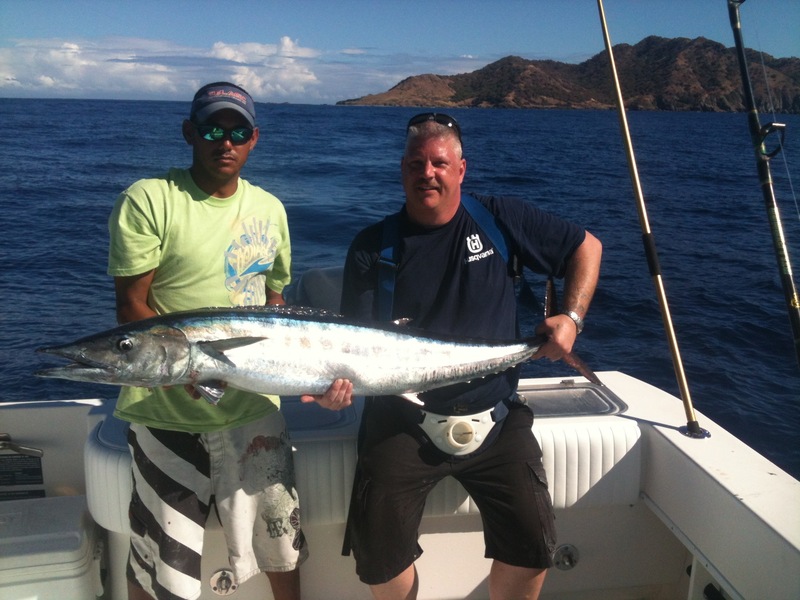 Our full day charters start at 6:30 am and we are back at the marina by 03:00 pm. Tournament rates may vary. 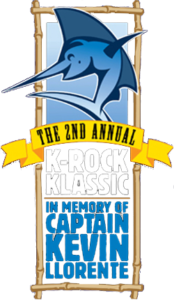 Rate will include a full day charge for each day of the tournament, entry fees plus travel expenses to the tournament location. Please contact us for more details. At time of booking, a Visa/Mastercard/Amex number will be required to hold your reservation. There will be no charge made to your card at this time. However, you must give a 72 hour notice of cancellation or 50% of the rate will be charged to the card on file. We accept cash and credit cards. 1. Are rates per person or for the boat? Rates are for the boat and a maximum of 6 passengers. Rates are the same whether there is 1 passenger or 4 passengers. 2. Are food or snacks included in rate? Rates include tackle and refreshments (water and soda). Feel free to bring your food or snacks, there is enough cooler space for anything you might want to keep cold. 3. Can we keep any of the fish? There is no problem sharing the catch. 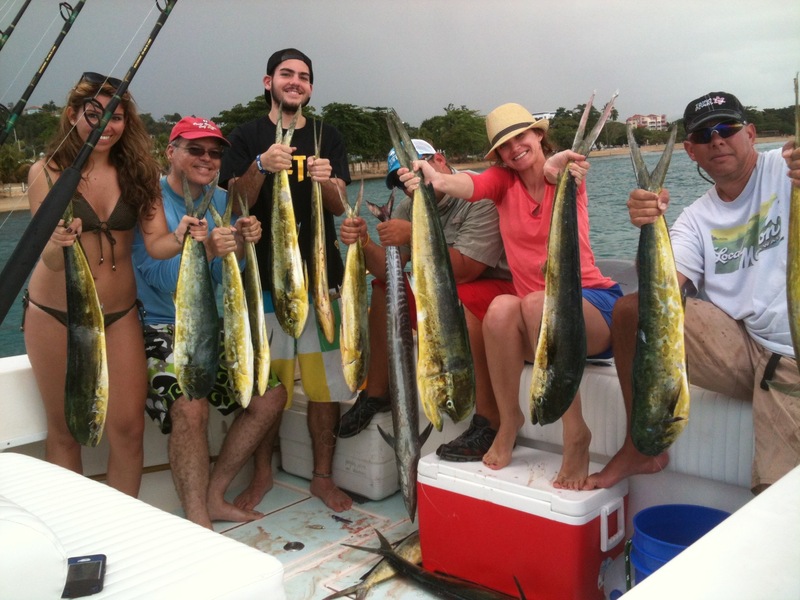 You will always be able to take enough fish to eat for yourselves and your traveling party. 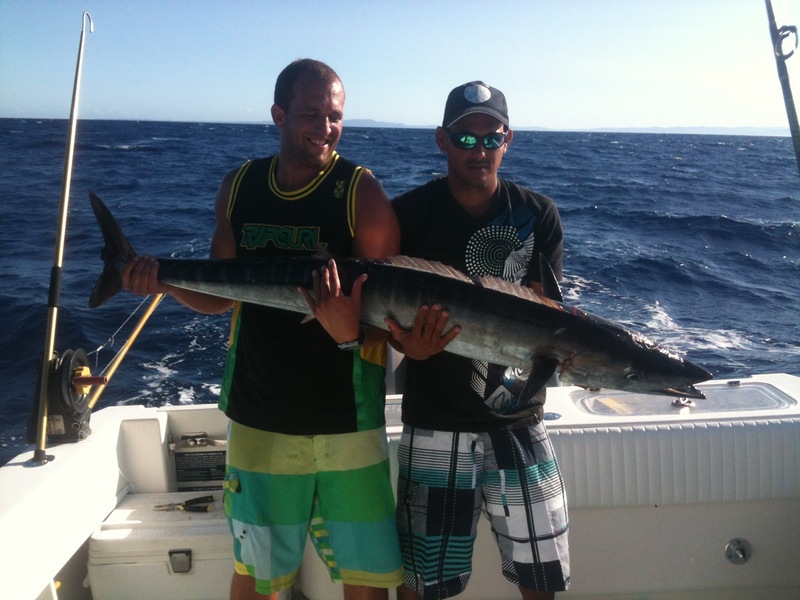 We can also arrange with restaurants in town to have your catch cooked for you. 4. Should I tip the Mate? It is courteous and customary to tip the Mate although not mandatory. Most clients tip 15 - 20% of the daily rate. Light clothing, cap/visor and boat shoes/sandals are recommended. I usually keep enough sunblock on the boat, but if you wish you can also bring your own. 6. Anything we should not bring ? No bananas! This is an old fishing superstition, but take my word for it, there may be some truth to it. Please no hard-soled shoes on the boat. You may bring beverages or beer, but no glass bottles please. Also, please bring sunscreen, but no spray sunscreen as it causes the deck to become slippery. 7. Can we bring our kids along? Please feel free to bring your kids aboard. Puerto Rico law states that children 12 years of age and younger must wear a lifejacket at all times. We will provide the lifejackets. 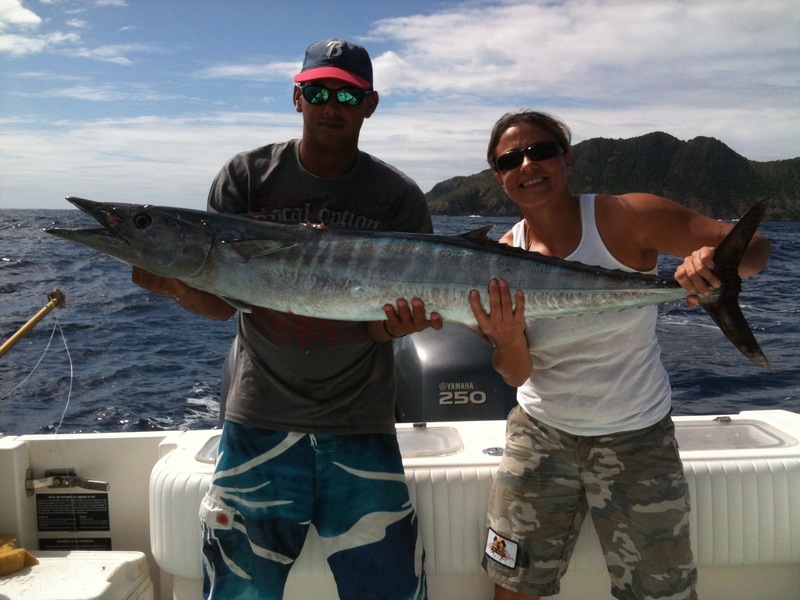 We can cater the charter to make it fun for the children and make them “hooked on fishing”! 8. Do you set up split charters? 9. Should I take motion sickness pills? If you think you might get seasick, yes you should take them. It is recommended you take a dose one hour before boarding the boat. Dramamine is the most commonly used and available at most drugstores.